Despite the changes to names and amended diagnostic criterion for hypermobility and Ehlers-Danlos Syndromes, my books are still very relevant to readers in terms of both living with and managing hypermobility, Hypermobility Spectrum Disorders (HSD) and hypermobile Ehlers-Danlos Syndrome (hEDS). Gentle moves that offer giant pain relief. Isobel is featured in this article. Isobel's book - Using the Bowen Technique is available to buy online. Using the Bowen Technique. Isobel has had a book published about Joint Hypermobility Syndrome. "What Isobel Knight brings to the literature [on Hypermobility Syndrome] is something appealing and unique... This is a book for anyone who wants to understand the personal impact of Hypermobility Syndrome, as much as its clinical presentation and management without all the medical jargon." from the foreword by Dr Alan J Hakim, Consultant Rheumatologist and Acute Physician, Whipps Cross University Hospital NHS Trust, London UK. For further details - please also visit Isobel's Blog. 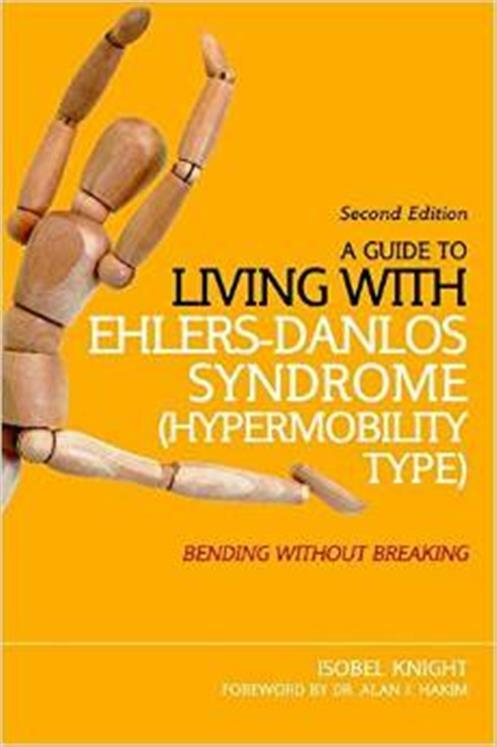 Isobel's book - A Guide to Living with Eglers-Danlos Syndrome (Hypermobility Type) is now published in a Second Edition and available to buy online. A Guide to Living with Ehlers Danlos Syndrome (Hypermobility Type) - Second Edition. Isobel's second book is now published and available to buy online. Ehlers Danlos (Type III) Hypermobility Syndrome. 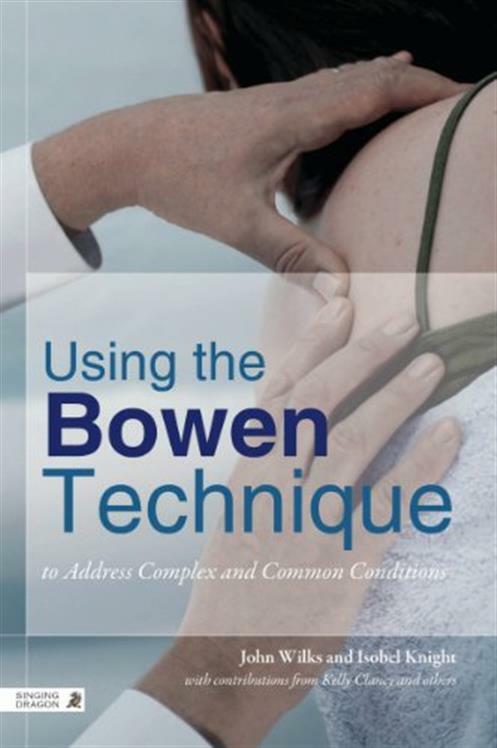 "One Bowen treatment made an amazing difference and after several my shoulder has completely healed"